A podcast featuring celebs from all walks of life. 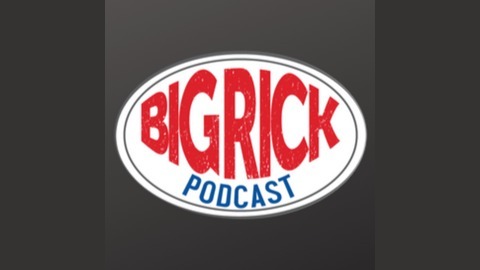 Big Rick chats with the VERY funny Cletus T. Judd! 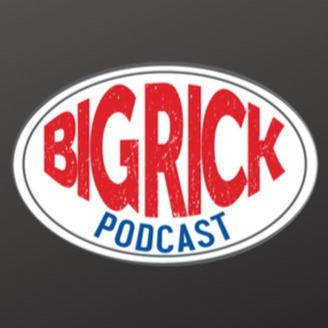 Big Rick chats with Jerrod Niemann!